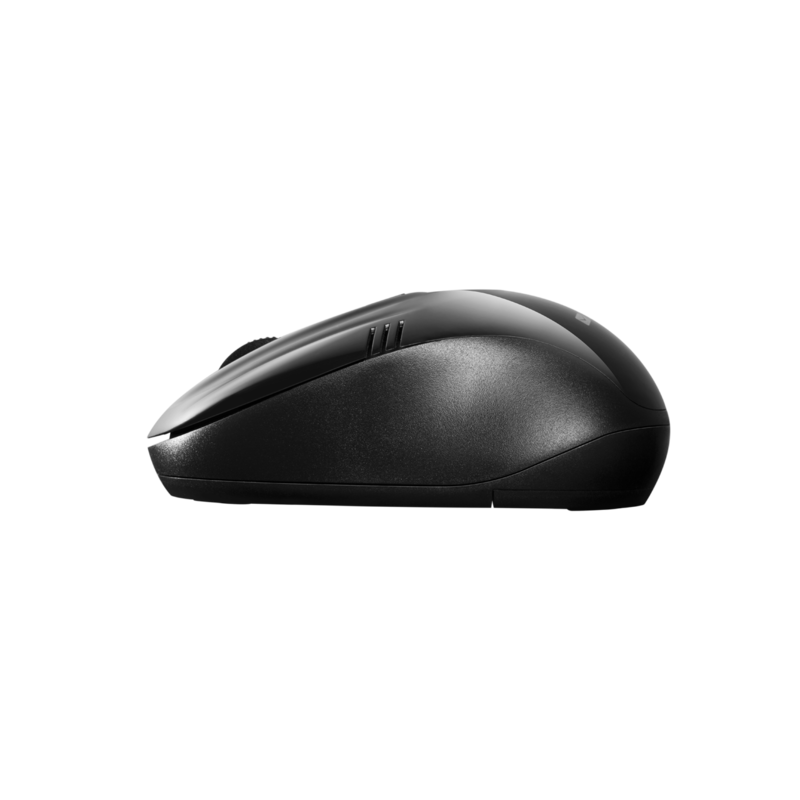 Reliable and classical mouse with no frills. 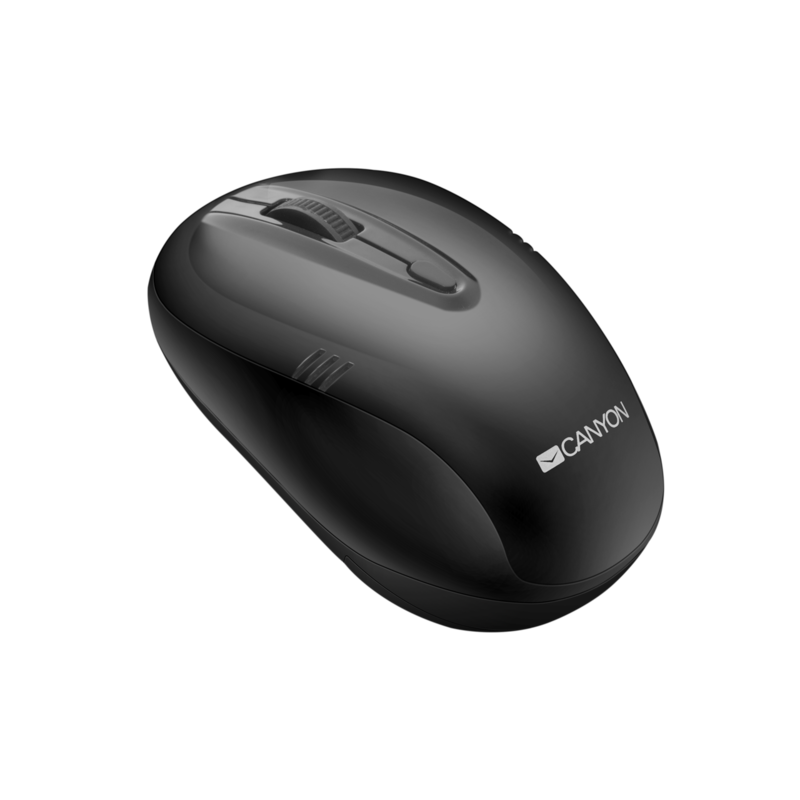 It makes you feel comfortable whether you are right- or left-handed. 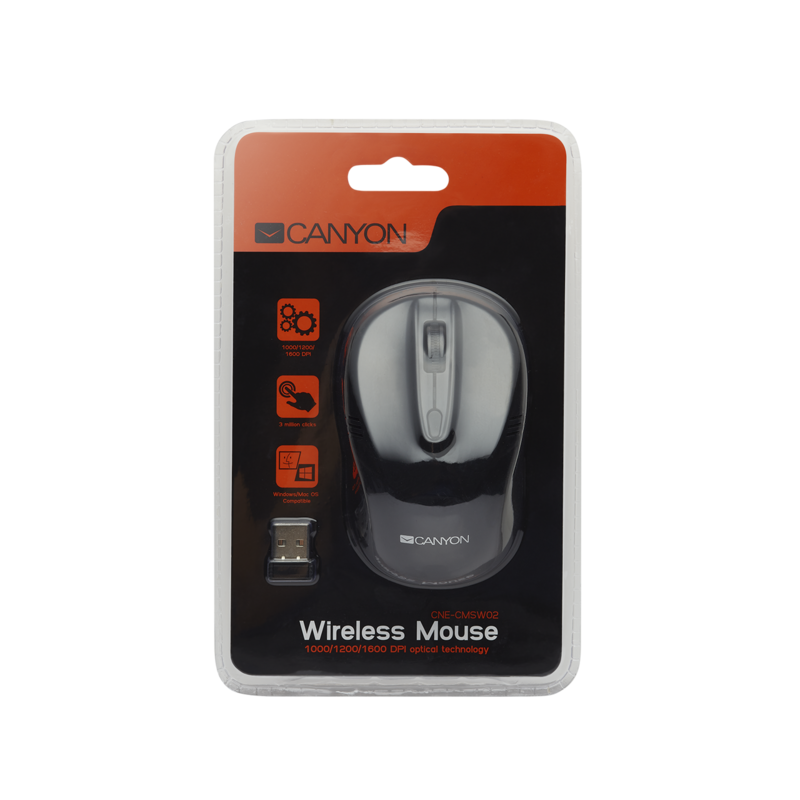 Even after many hours of usage you won’t feel any fatigue in your hand. 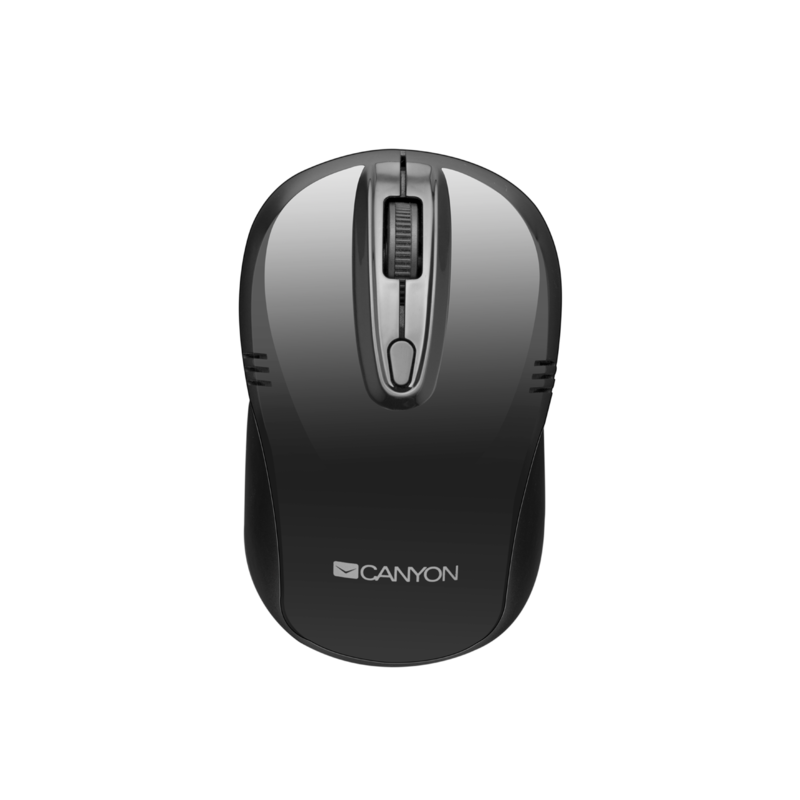 Its four buttons are made of high-quality materials good enough to handle 3 million clicks. 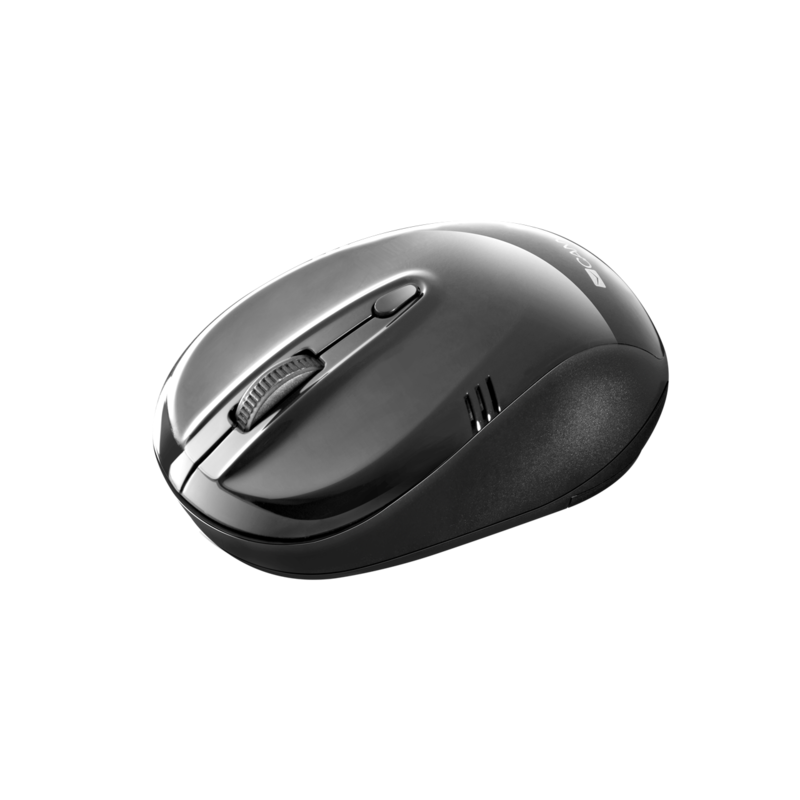 3 levels of DPI – 1000, 1200, and 1600, provide high-definition optical tracking. Tested not only with Windows, but with Mac OSX as well. Simple, cozy and good!